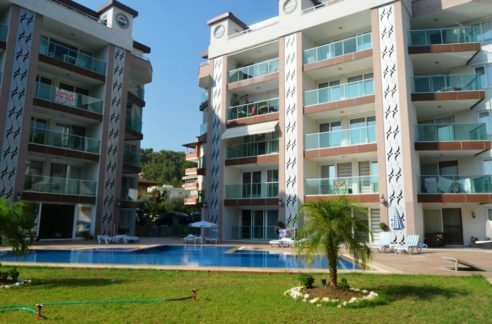 The penthouse which offered by us is in Tosmur Alanya located 50 meters from the beach and shoppings. 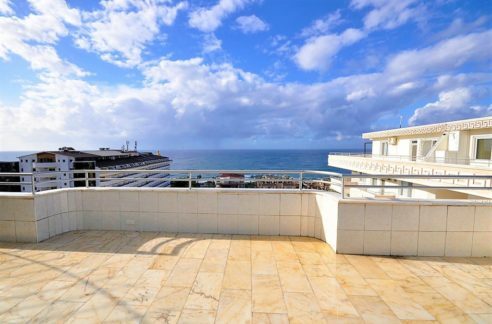 The penthouse is located in a 5 storey building with only 15 units and has 180 m2 with 4 bedrooms, 3 bathrooms, living room, kitchen, balcony and roof terrace. 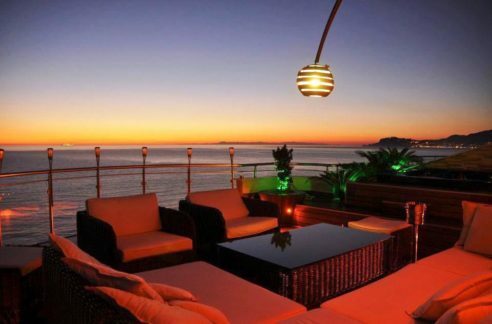 The House offers cellar, Elevator, pool – garden area, BBQ, Stellplatzt, and concierge service for 50 euro additional costs in the month. 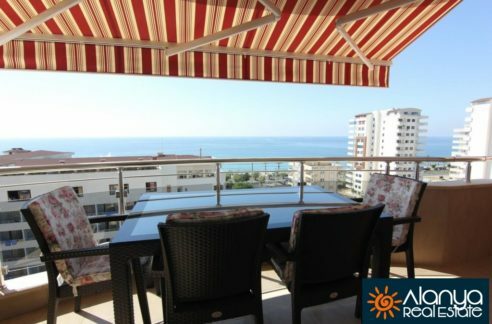 The real estate has sea, mountain, city views and is located in a top clean condition. Contact for more pictures and details. We are looking forward to your contact.